Explore the Greatness of Ganoderma! The greatness of Ganoderma lucidum has impacted people from all walks of life. From its inherent bioactive properties to its tremendous value, sharing Ganoderma enriched products has brought health and wealth to millions. What can Ganoderma do for you? 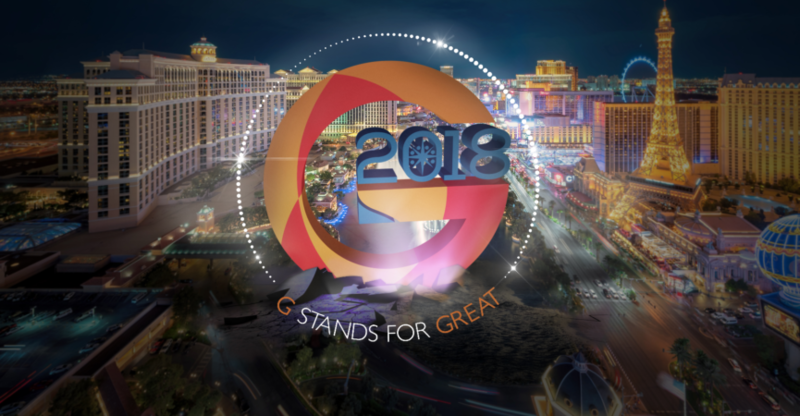 Attend our G 2018 convention in Las Vegas this June to learn about this amazing product. We can’t wait to share it with you! Join us at the luxe and stylish Renaissance Las Vegas for all of our G 2018 events. The sophisticated yet comfortable location is the perfect setting for Gano Excel USA’s premier national event. VIP guests will enjoy an exclusive preview dinner Friday, June 29; invitation only. General admission events begin Saturday and run through Sunday. All attendees must be age 15 or above; minors must be accompanied by an adult at all times.